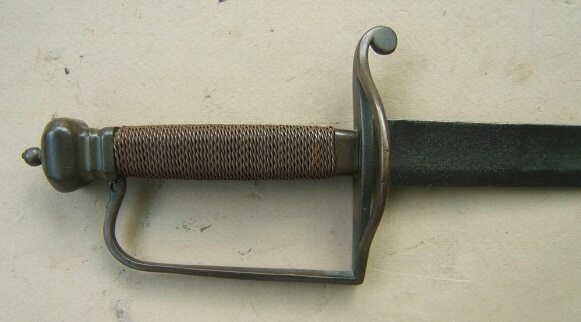 This is an American Cavalry Saber, measuring 38.5 inches long. 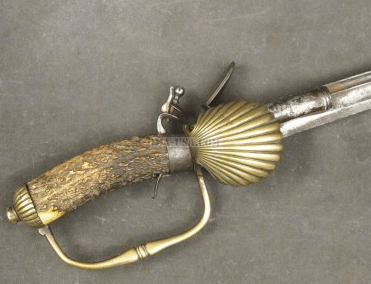 It has a curved blade and was used mainly as a slashing/hacking weapon. For source and more details, click here.